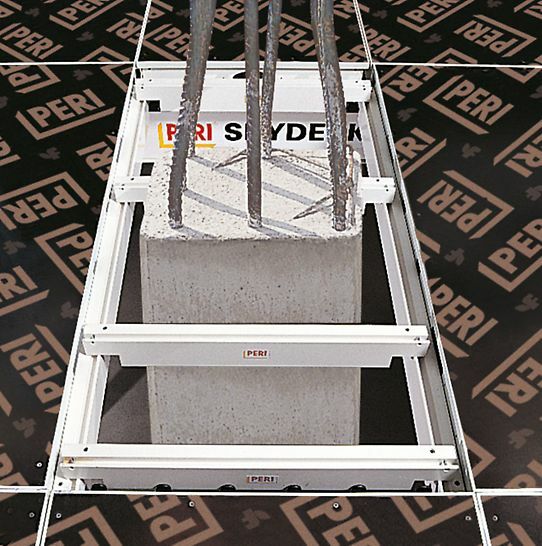 SKYDECK´s range of applications extends from residential construction through to industrial construction projects with thicker slabs. 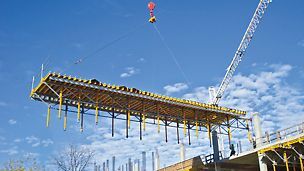 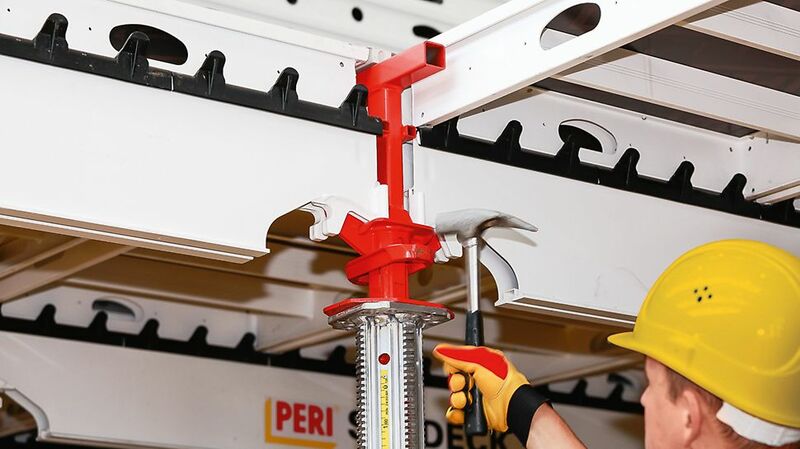 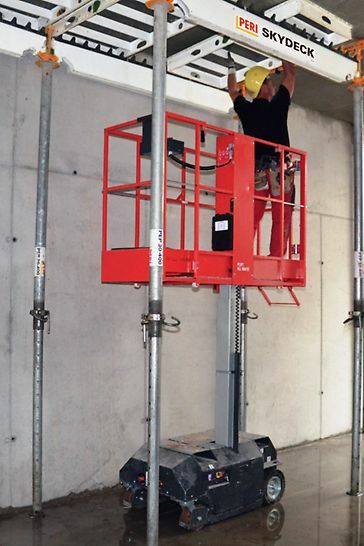 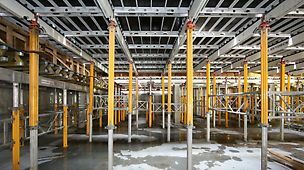 With extensive range of accessories, the slab formwork is ideally suited for markets with very high safety standards. 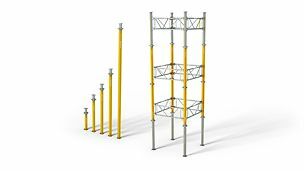 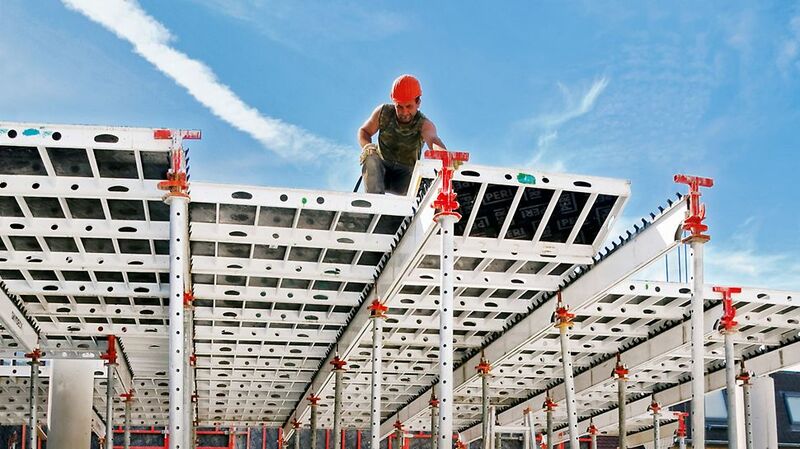 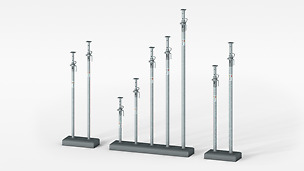 The systematic assembly sequence and lightweight system components accelerate working operations. 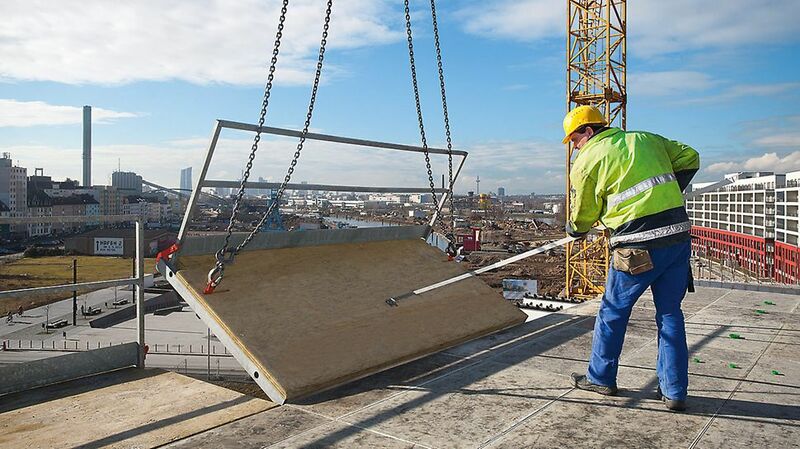 In addition, early striking with the drophead system reduces on-site material requirements. 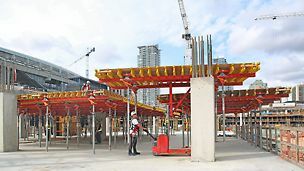 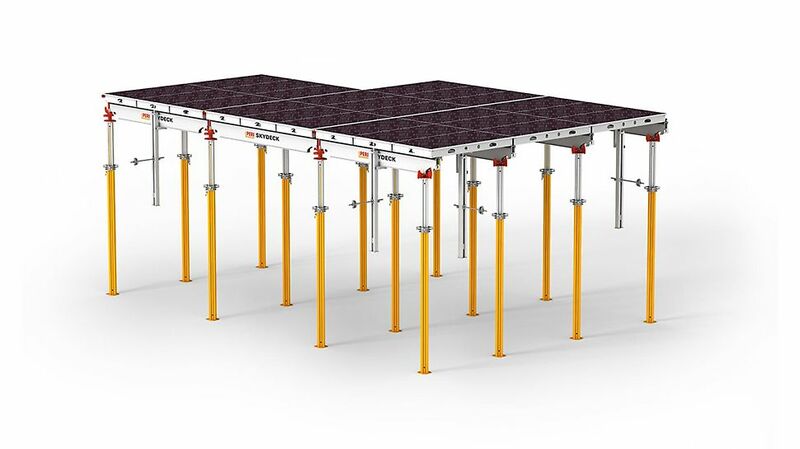 The small prop requirements ensures more freedom of movement under the slab formwork and simplifies the horizontal transportation of materials. 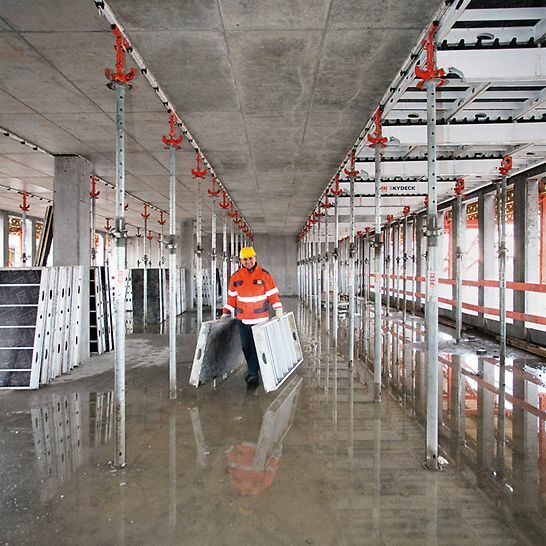 A high quality concrete finish is achievable according to the choice of plywood.